We provide quality, inquiry based science programs that stimulate and empower young minds with fun exploration through "hands-on" science. We inspire children to learn the way they are designed to by giving them the tools to become lifetime achievers. 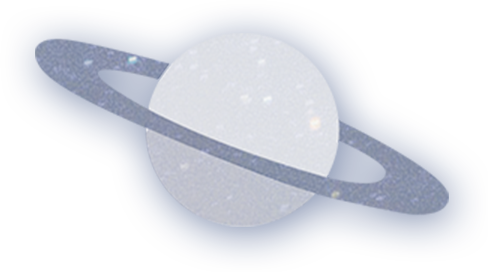 Science Explorers is an innovative, hands-on science company dedicated to providing an opportunity for children ages 4-11 to become engaged in the wonders of science. Whether it’s an after-school club, summer camp, school assembly, or other program Science Explorers can make science cool and exciting through our interactive, hands-on format. Science Explorers was founded in 1999 by Jennifer Moorehead with a mission to make science fun. Since then we have brought our exciting, inquiry based hands-on science programs to thousands of elementary aged children throughout Pennsylvania, New Jersey and Delaware. Developed by Educators and Approved by Kids! Experienced, passionate educators develop our curriculum in a way that fosters excitement among our students! 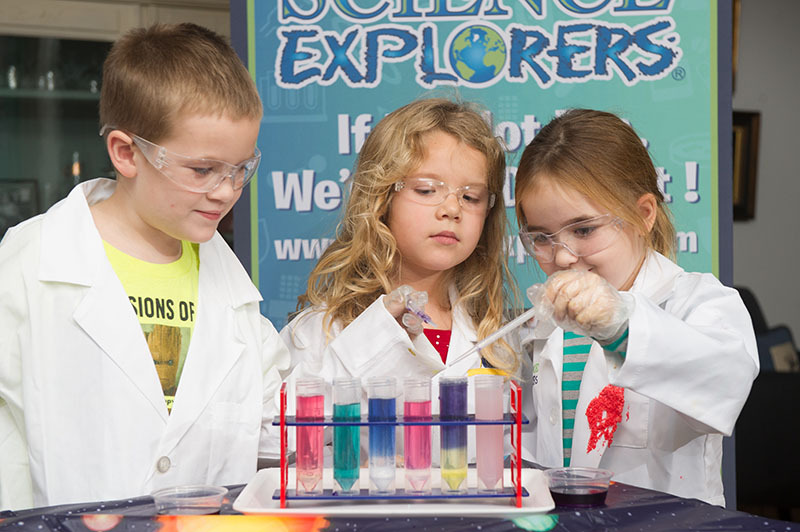 At Science Explorers, we believe the best scientists start early, developing a passion for discovery that will help them lead the way to the future!